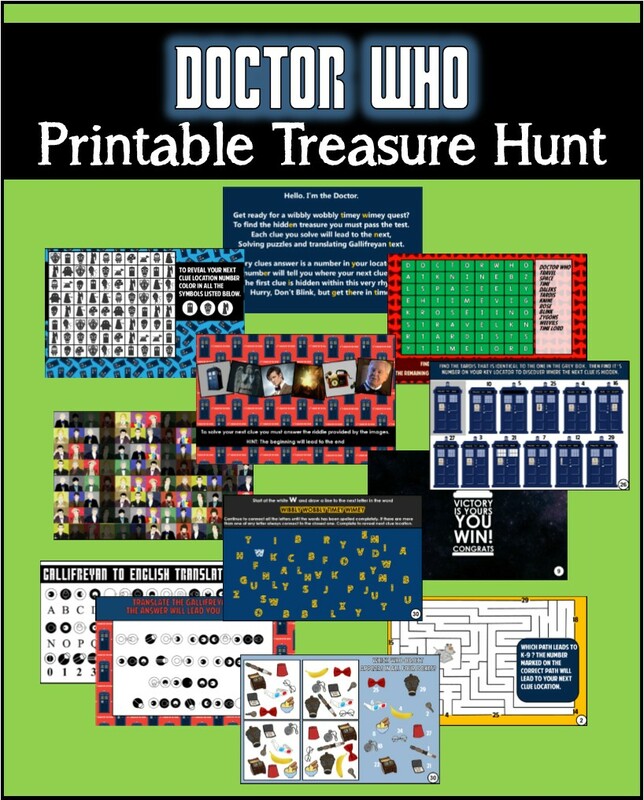 Our Doctor Who inspired treasure hunt is a printable party game that you can play anywhere because YOU decide the hiding locations for each clue. 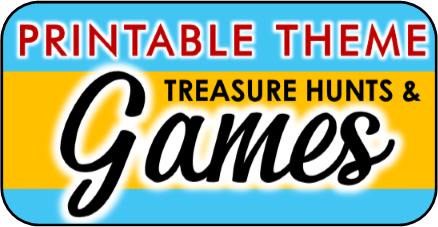 This game includes 10 engaging clues in high resolution eye-catching colors.. 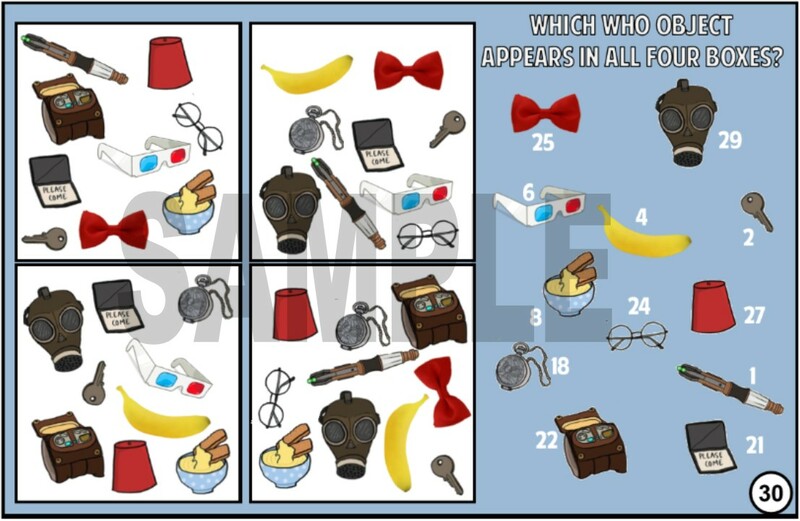 This hunt is perfect for a Doctor Who party. 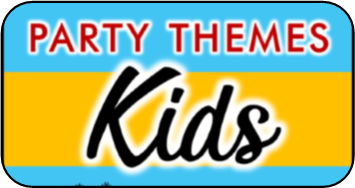 I would recommend this for ages 8 and up. It takes between 30 - 45 minutes to play. 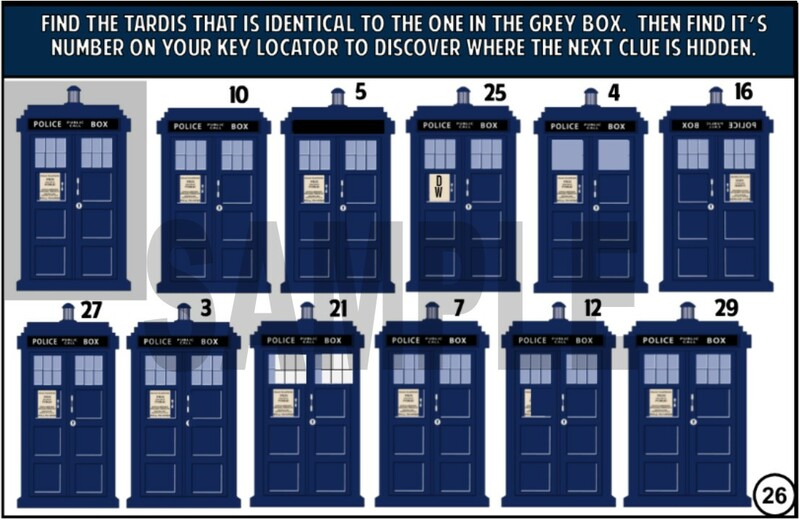 How does the doctor who treasure hunt work? 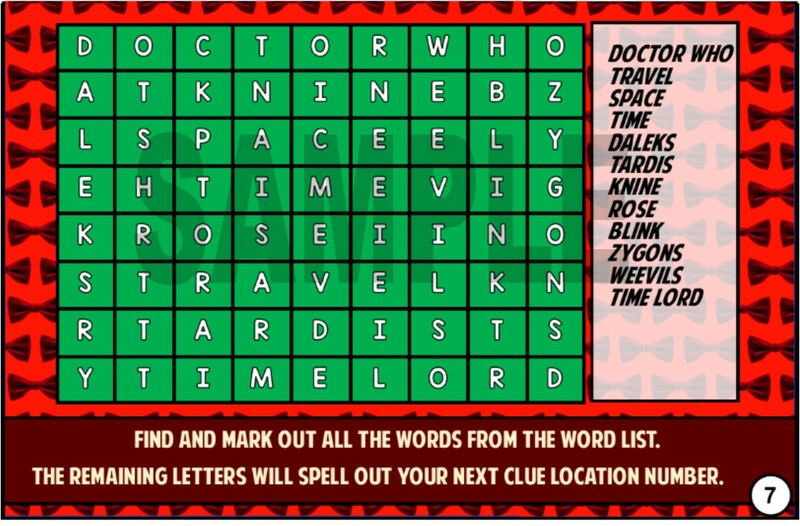 This continues until they have solved all 10 clues. The last clue will lead to the treasure. You can make the treasure whatever you like. 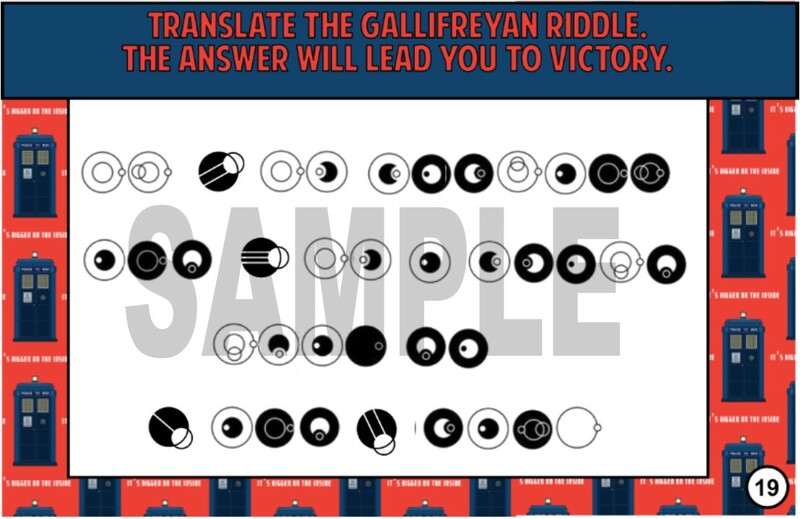 We have also included a "YOU WIN" card with this hunt. 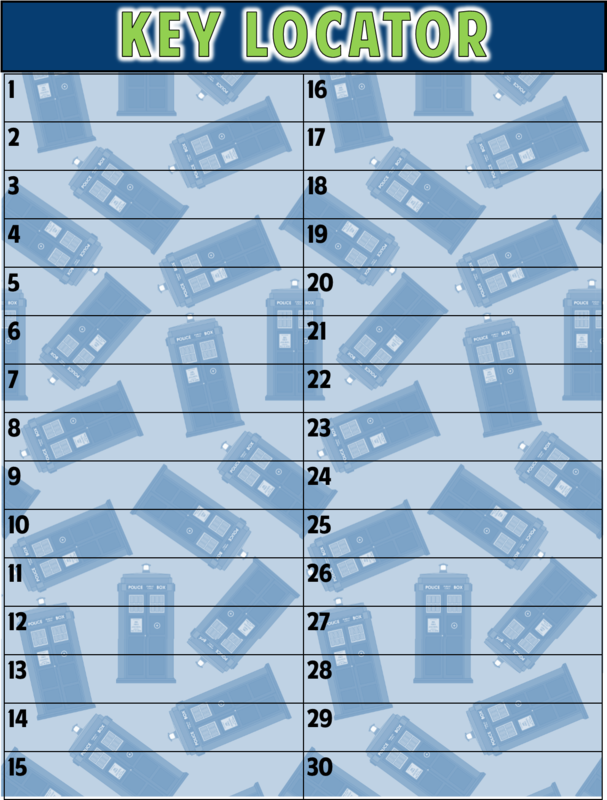 How to set up the doctor who treasure hunt?